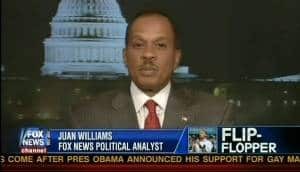 Juan Williams (born April 10, 1954) is a Panamanian-born American journalist and political analyst for Fox News Channel. He also writes for several newspapers including The Washington Post, The New York Times, and The Wall Street Journal and has been published in magazines such as The Atlantic Monthly and Time. He was a senior news analyst for National Public Radio (NPR) from 1999 until October 2010. 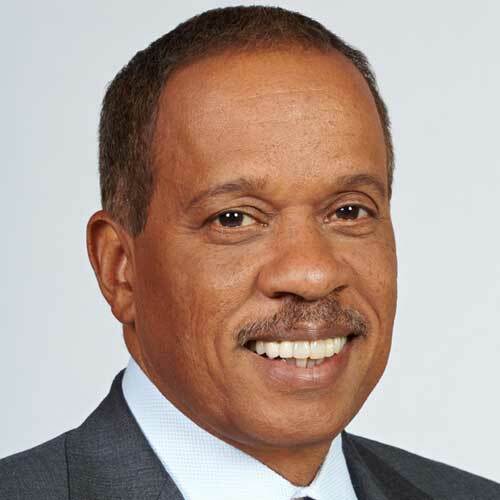 At The Washington Post for 23 years, Williams has worked as an editorial writer, op-ed columnist, White House correspondent and national correspondent. Williams is the author of Eyes on the Prize: America's Civil Rights Years, 1954-1965 (1988), a companion to the documentary series of the same name about the African-American Civil Rights Movement;Thurgood Marshall: American Revolutionary (2000), a biography of Thurgood Marshall, the first black American to serve on the Supreme Court of the United States; and Enough (2006), which was inspired by Bill Cosby's speech at the NAACP gala, and deals with Williams' critique of black leaders in America, and as he puts it, the "culture of failure." 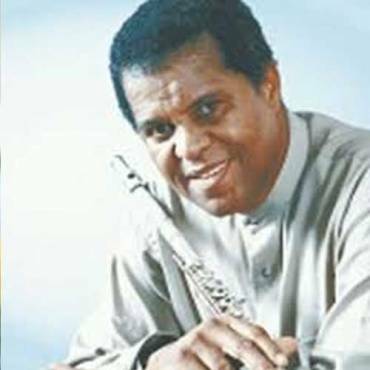 Williams has received an Emmy Award and critical praise for his television documentary work and he has won several awards for investigative journalism and his opinion columns.